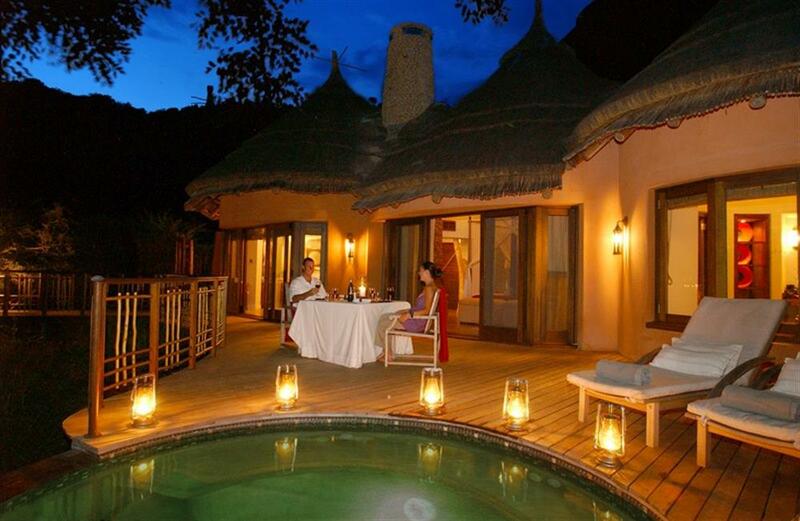 Thanda Tented Camp is situated 23 km north of Hluhluwe in northern Zululand, on the 14,000 hectare private game reserve. The camp has recently been renovated and is built in a colonial safari style suited for guests who are searching for an authentic safari experience. There are now 15 beautifully furnished tents, all of which have four-poster beds, en suite canvas bathrooms and magnificent views of the game reserve. The new romantic Honeymoon Tent also has a private plunge pool. Public facilities include an intimate dining tent, outdoor boma, outdoor lounge and plunge pool for cool relief on hot summer days. The tented camp is powered by a generator for a few hours each day, so guests are able to charge essentials such as cameras and mobile phones. Even when the generators are running, lighting is minimal and the natural atmosphere of the camp is enhanced through boma fires and paraffin lamps. 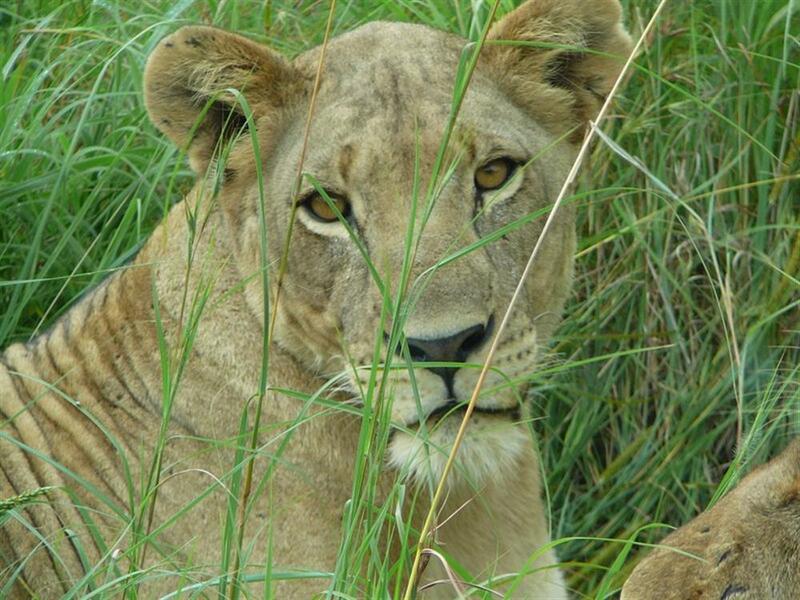 Game drives are conducted by trained and knowledgeable guides and trackers in open game viewing vehicles. 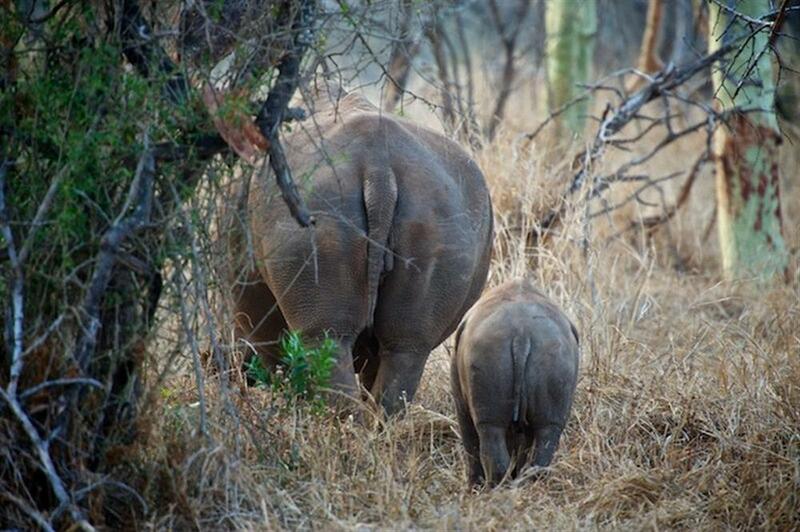 Thanda’s game rangers, trackers and field guides have extensive knowledge of both the fauna and flora in Thanda's ecosystems. The best time for game drives is first thing in the morning or late afternoon as animals are more active during the cooler hours of the day. 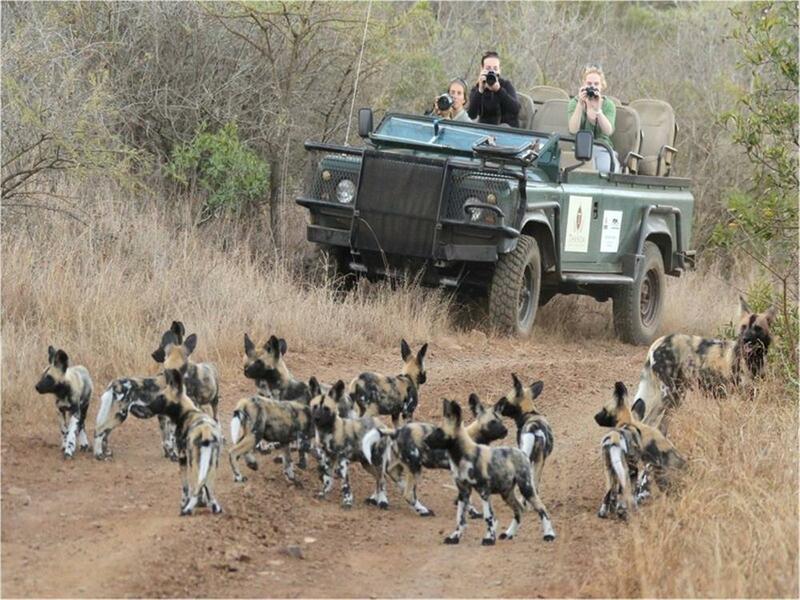 Game drives are conducted in open-topped Land Rovers with a maximum of six guests per vehicle. During bush walks, guests have the opportunity to learn about all the fascinating uses of plants in the area and to identify animal spoor. 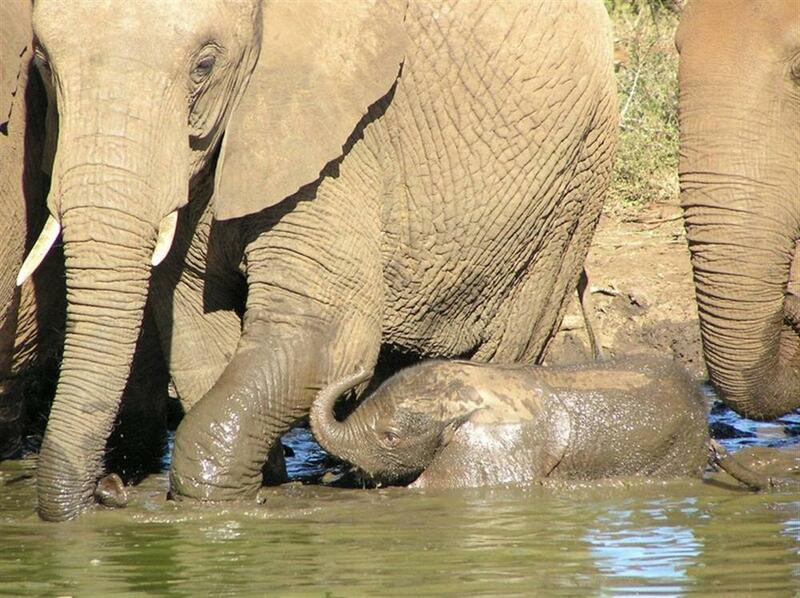 Guests may also track specific animals with a ranger's assistance on request.